Today, we’re excited to share that High CPU Droplet plans are now available in Singapore (SGP1). 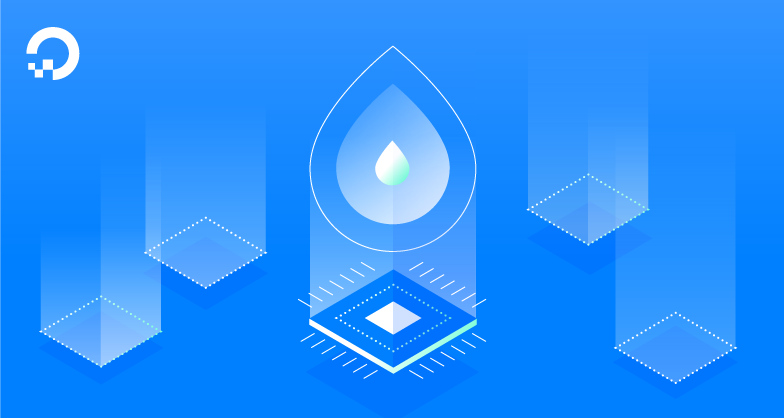 These Droplet plans are designed for CPU-intensive workloads including CI/CD servers, data analytics applications, and any application that requires more powerful underlying computing power. With this expansion, Droplets are now available through the Control Panel and the API in NYC1, NYC3, AMS3, SFO2, SGP1, LON1, FRA1, TOR1, and BLR1. We are offering five new Droplet plans. They start from $40/mo for two dedicated vCPUs, up to $640/mo for 32 dedicated vCPUs. We've partnered with Intel to back these Droplets with Intel's most powerful processors, delivering a maximum, reliable level of performance. Going forward, we’ll regularly evaluate and use the best CPUs available to ensure they always deliver the best performance for your applications. The current CPUs powering High CPU Droplets are the Intel Broadwell 2697Av4 with a clock speed of 2.6Ghz, and the Intel Skylake 8168 with a clock speed of 2.7Ghz. Customers in our early access period have seen up to four times the performance of Standard Droplet CPUs, and on average see about 2.5 times the performance.